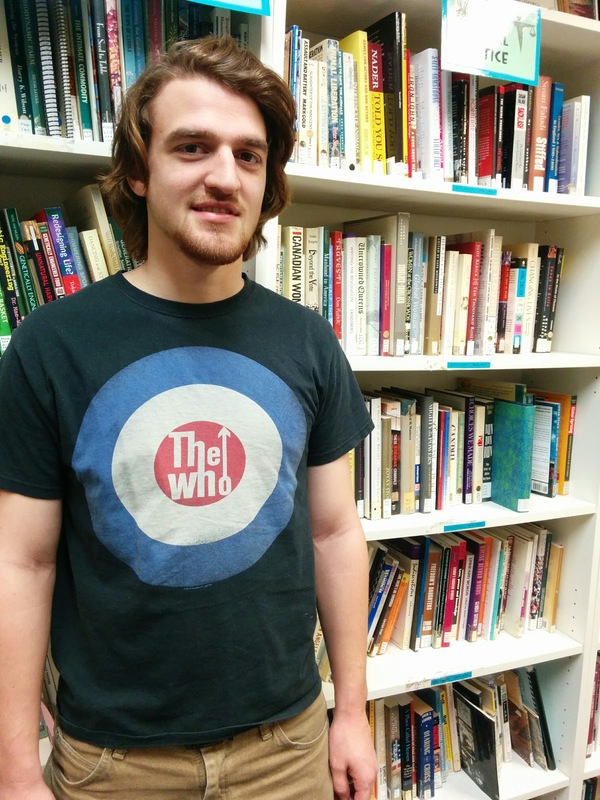 My name is Tyler Craig, I am a third year History student working with OPIRG as part of a history placement course. 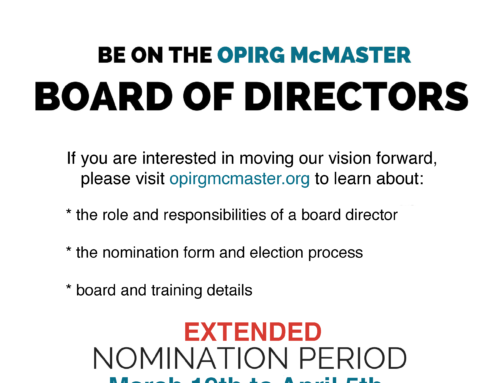 I am assisting with the digitization and archiving of documents related to the history of OPIRG as well as interviewing former members to help reconstruct the history of the organization at McMaster. After I graduate I plan on pursuing graduate studies. Outside of school I love playing bass and spend most of my time at the local pool hall.